- Look out for trades these next few days, not just signings. Last year, 5 trades were made on July 1st, including the Phil Kessel blockbuster. On July 2nd, the T.J. Oshie trade went down. - The Canadiens are shopping Alexei Emelin and are looking to move him as early as this week. 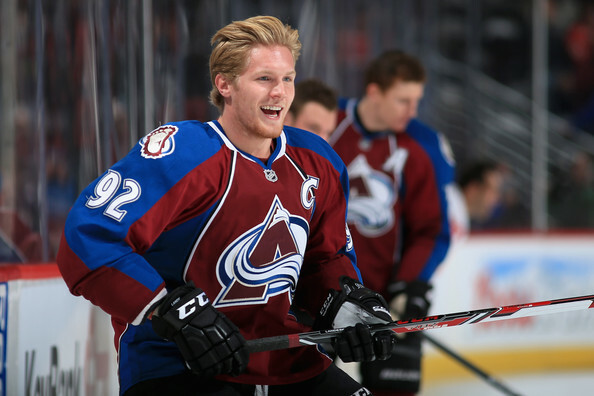 - Another team to watch on the trade front are the Colorado Avalanche. 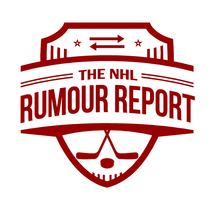 Rumours have been swirling around the team since the NHL draft, with names such as Matt Duchene, Gabriel Landeskog, Tyson Barrie and Semyon Varlamov popping up. The Avs are believed to have talked trade with the Blue Jackets, Oilers and Jets in recent days. - Will we finally see an offer sheet this year? If so, the name to keep an eye on is pending RFA Jacob Trouba, with whom the Jets continue to negotiate. Trouba would have no shortage of interest on the trade market, with teams such as the Bruins, Avalanche, Red Wings and Coyotes making inquiries. As for offer sheets, it's rumoured the Bruins may be preparing one. - The Flyers have kept relatively quiet this rumour season, but they're still going to be a player in free agency. On their wish list: wingers, including Mikkel Boedker.